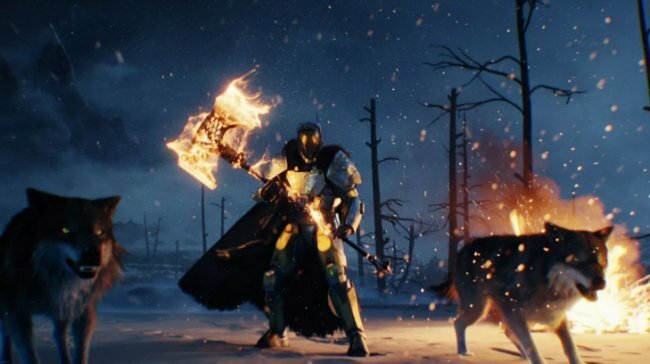 On September 20, Bungie will roll out Destiny: Rise of Iron, the latest in a long line of expansion packs for its ever-popular shared-world shooter, across PlayStation 4 and Xbox One. This was an inevitable fork in the road. With all of our content updates to Destiny, the world of the game has become a big place. 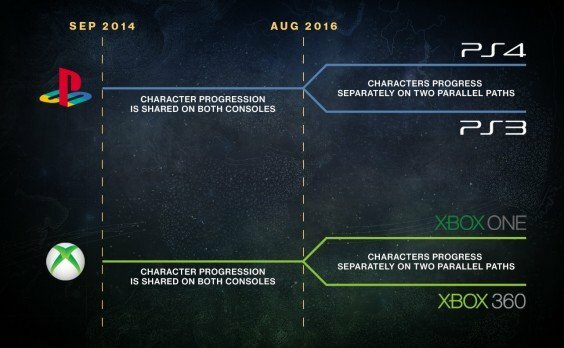 We’ve reached a point where we would have to start subtracting from the player experience on the legacy consoles to add new content. Instead, we’ve chosen to leave the game intact on the PS3 and Xbox 360, and work on paths for upgrades and account conversions. Destiny: Rise of Iron is expected to drop across PS4 and Xbox One on September 20. From that point on, those Guardians on last-gen hardware can expect some changes to the way Bungie handles content updates, and you can get an overview on that via the infographic below.